What is the difference between visiting a game reserve and a zoo? At a zoo the animals are kept in enclosures with little freedom and visitors are guaranteed to see them although the sightings include walls, buildings, fences and cages. 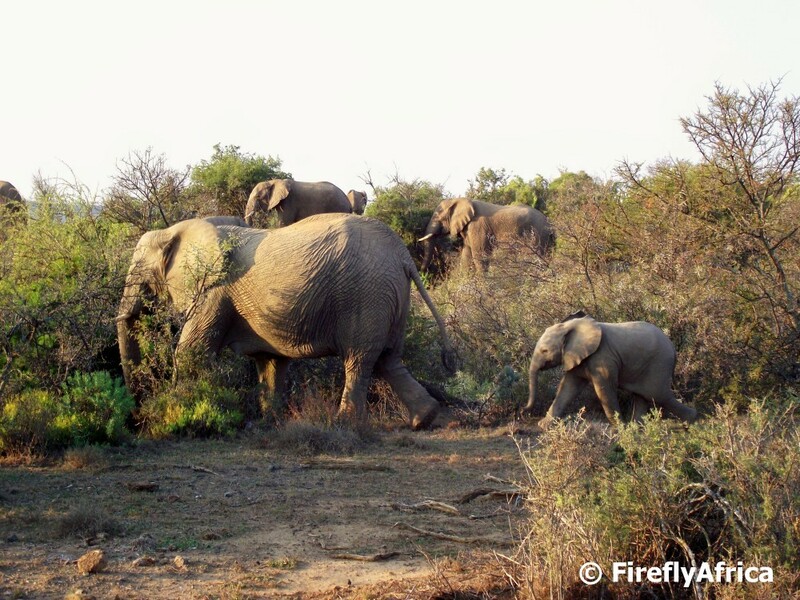 At a game reserve you will see the animals in their natural environment and as they are free to roam throughout the reserve but there is no guarantee to see them. So which would you rather do? Personally I would take my chances and rather see them in the wild, even if there is a chance of not getting a sighting. Before visiting Kuzuko Lodge I read a couple of comments on TripAdvisor from people complaining that they didn't get to see the lions or elephants or big herds of this or that. 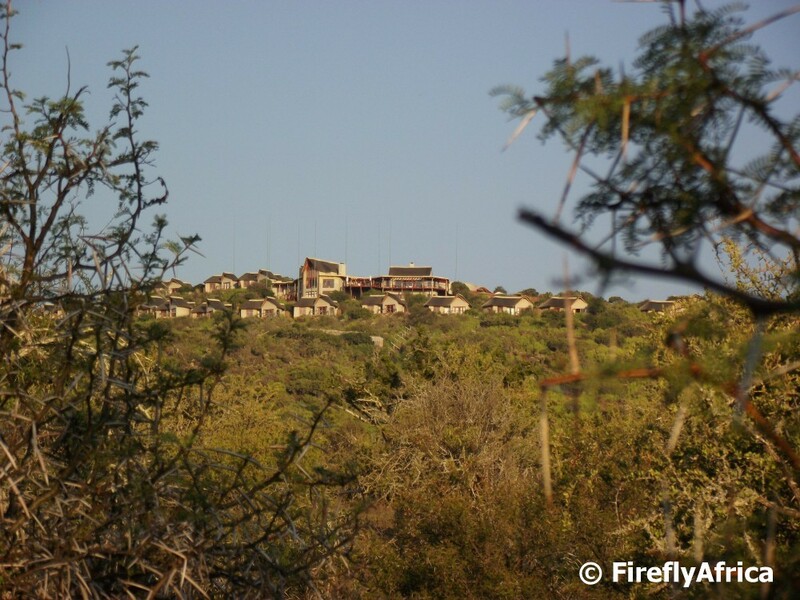 Its times like that when I want to scream at the computer screen for somebody to wake up and realise its a game reserve and not a zoo. Anyway, off we went to Kuzuko with the possibility of getting some stunning sightings or none at all. 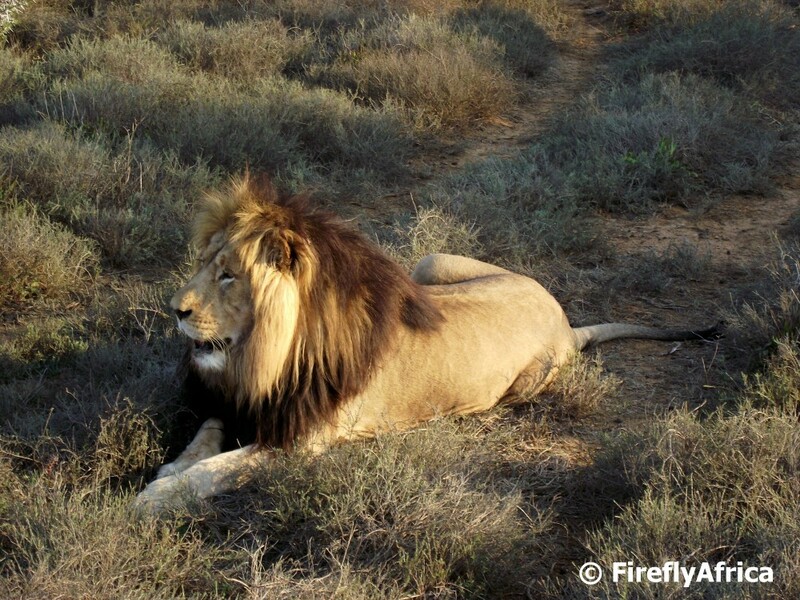 I am happy delighted ecstatic to say that we had some amazing sightings on our two game drives and here is the proof. 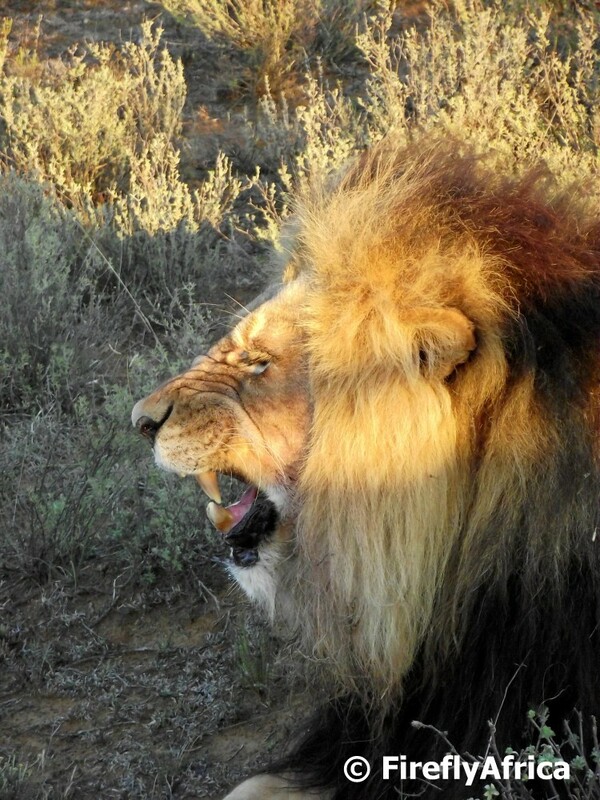 We encountered Kuzuko's two male lions, Kalahari and Matt, on both game drives. On the afternoon drive they were having a siesta in the shade of a bush and it didn't make for the best pictures, but the next morning we found them in the open with full bellies after making a kill during the night. 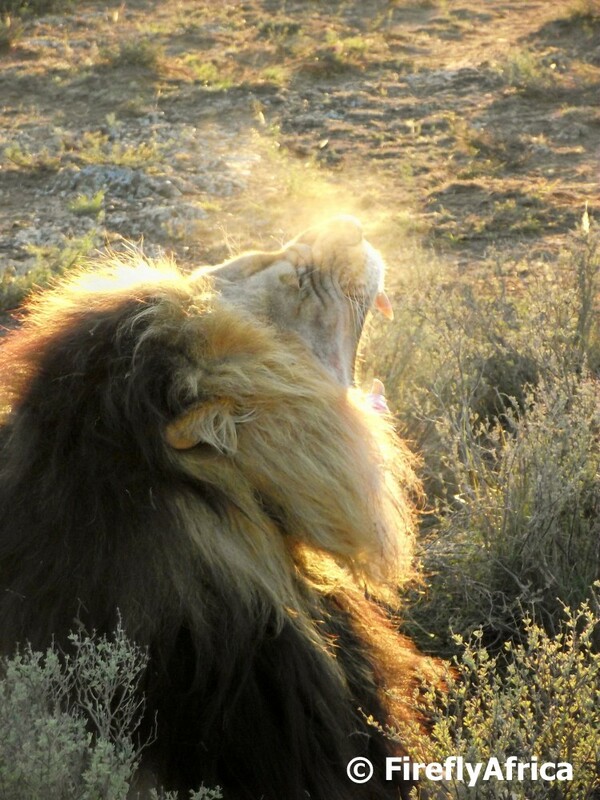 With the sun rising behind him Matt even showed off his blazing back lit mane, moving into position in a sunny spot to get some heat on a cold winters morning. We encountered a herd of elephants in a valley not far from the lodge on our afternoon drive and they put up a really good show for us. First one of the youngsters didn't see the rest of the herd move off and when he realised he was left behind he threw a proper tantrum, stamping his feet and screaming as he ran after them. The ranger strategically positioned us a short distance later so that the herd could move past. It was here that the matriarch decided to mock charge us, giving us a good ear flap and trunk up while nearly trampling an innocent tree nearby. The elephant sighting was made even more worth while when the big bull, Saracen, made an appearance. He had a quick interaction with the rest of the herd before strutted his stuff as he made his way past us. 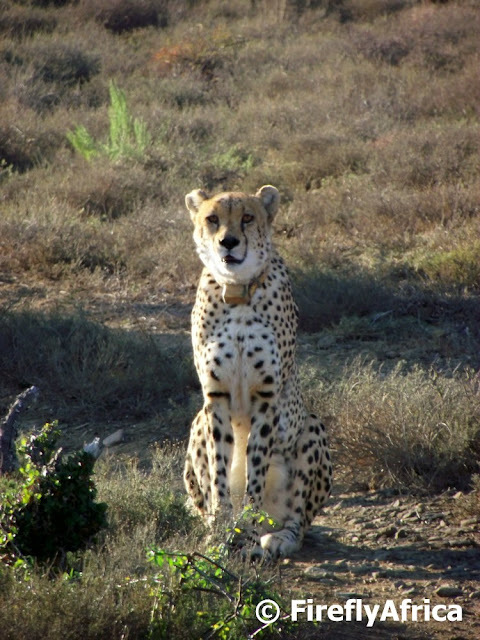 Kuzuko has two male cheetahs whom the rangers call Batman and Robin. These two spotted superheroes were a little bit more elusive as we drove around looking for them on the morning drive. We stopped a couple of times in the area where the ranger knew they were but with no luck. Until somebody looked back and noticed that they were coming down the road right behind us. 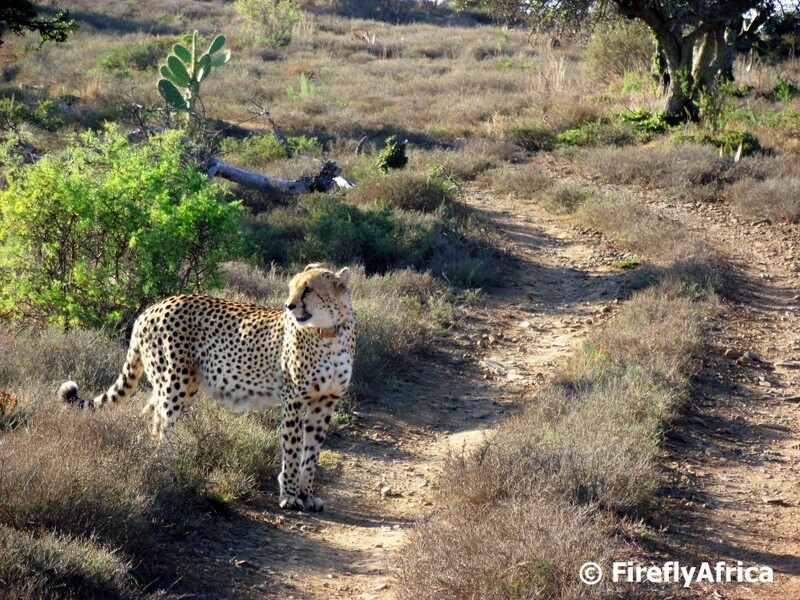 Although the two cheetahs aren't tame, they are used to people to the degree that Kuzuko offers game walks to go and find them. Unfortunately we didn't have time for this activity during our stay, but it was super awesome to see them as not all the reserves around Port Elizabeth have them and I don't get to see them as often as some of the other animals. The Cape Buffalo is normally the one member of the Big 5 that people get the least excited about on a game drive. It doesn't mean that seeing them is any less special than seeing any of the other four though. Kuzuko has a small herd of buffalo after their numbers took a huge knock from the lions during the big drought that ended last year. 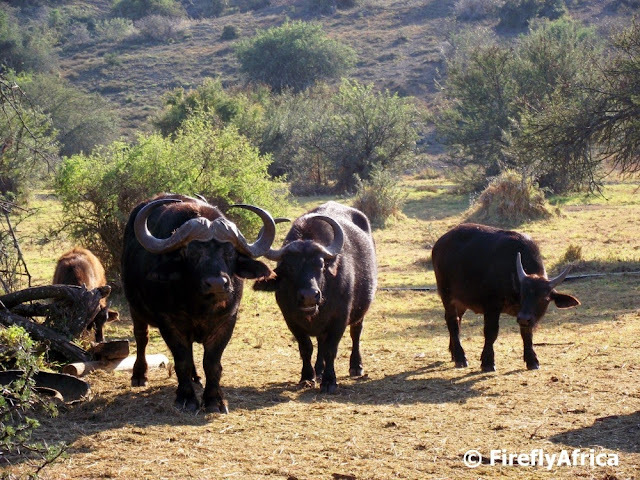 The buffalo is kept in a separate section of the reserve while their number go back up. Only then will they get released back into the rest of the reserve where there are predators again. 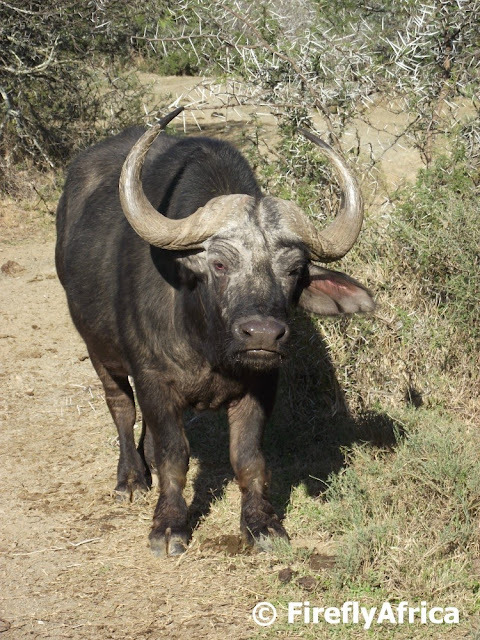 We encountered the buffalo on our morning drive shortly after finding the cheetahs and while watching them one of the old ones got so close to the vehicle that he could scratch his neck against the side mirror. One couldn't ask for more close up than that. 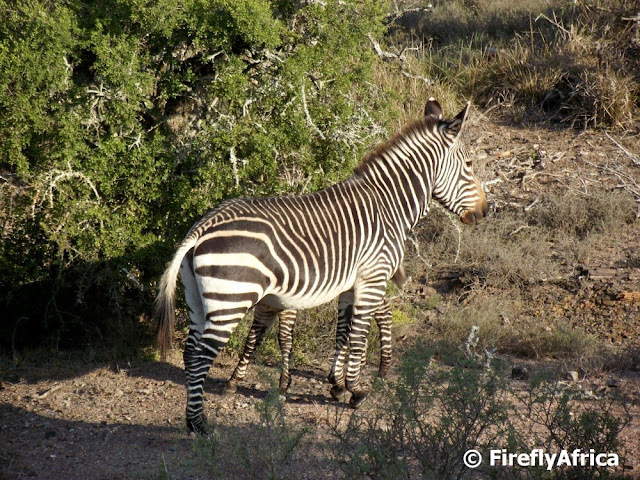 During both game drives we also saw a number of antelope species, zebra and even a porcupine. I'm not going to post pictures of every specie we saw, but I want to highlight the fact that Kuzuko is one of only a few reserves that is home to the endangered Cape Mountain Zebra which we saw on both the afternoon and the next morning. We also saw and heard a number of bird species with the KidZ loving the Pale Chanting Goshawk. Unfortunately I couldn't get a picture of it. 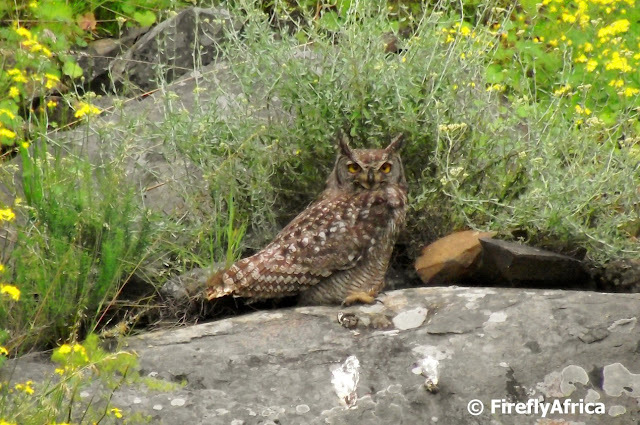 What I did get a picture of was a Spotted Eagle Owl sitting on a rock against a cliff. Not everybody would agree, but seeing it was one of the highlights of my visit. Perhaps it's because I've been fortunate to visit a couple of game reserves and have seen all the other animals on a couple of occasions. Who knows? What I do know is that it rounded off our visit and all our game sightings perfectly. On Friday I took part in the Skäl Nelson Mandela Bay's annual Tourism Amazing Race. 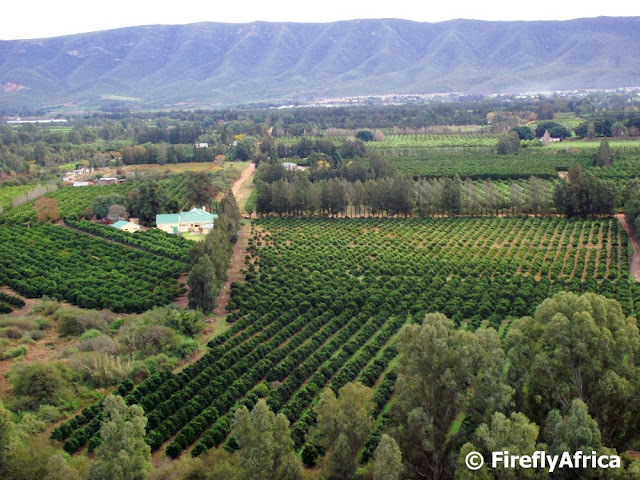 This year it took place in the beautiful Sundays River Valley north of Port Elizabeth. I purposely left my camera behind as the team I was in went all out to defend our title from last year. In the end we came in first but due to a 5min penalty got relegated to second. Just to show how competitive the race between the top teams were its important to mention that the third team only came in 30 minutes later. During the race we got to visit a number of interesting and historic places around the valley and I was kinda sorry that, firstly, I didn't have my camera and, secondly, I didn't have time to really take in all the places we went to. I really need to take a day or two to go and explore. Although there are still lots of flowering aloes about you can clearly see that the aloe season is slowly coming to an end. I wish they could flower all year round. But saying that, it wouldn't be as special if they did. 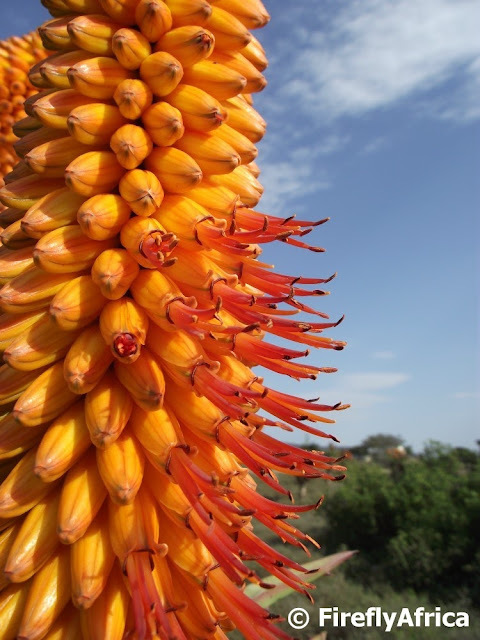 Here's a close up of an aloe flower for those who may have wondered what it looks like. Everything has a proper name although as far as the animal kingdom goes us humans often just refer to them by the "overarching" or general name. 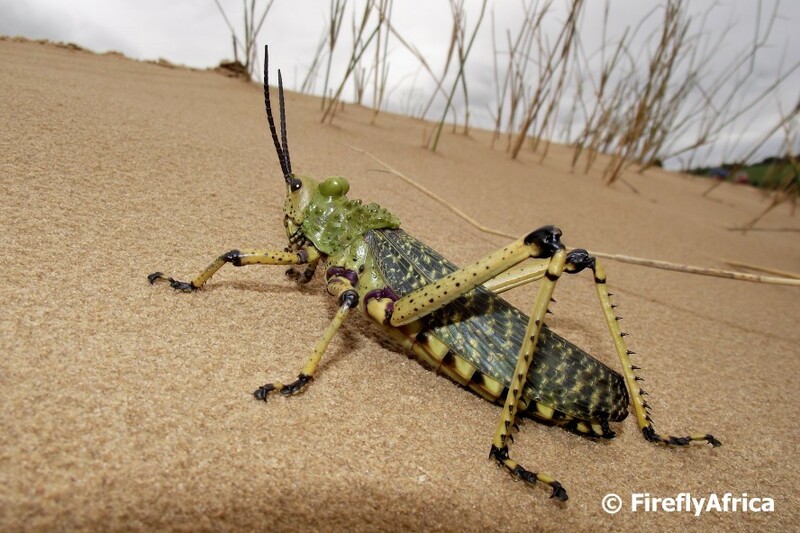 That was the case when I found this locust at Brakkeduine close to Oyster Bay west of Port Elizabeth. It was just a locust. But I started wondering what kind of locust as to not look too stupid when I do my post. Where to start? Well, when it comes to insects I go straight to the Bug Lady, Joan Shaw. And I was correct. It wasn't just a locust. It was a Green Milkweed Locust (Phymateus leprosus) of the Family Pyrgomorphidae. Shows you what I know. Thanks Joan. Today is World Lion Day. It's the first global campaign to celebrate the importance of the lion world wide. People tend to be very aware of the plight of animals like the rhino, the gorilla and the African penguin due to their vulnerability, but very few know that it won't take much for the lion to be in the same situation. The king of the jungle is probably the most iconic of the animal species and have over the ages fascinated man, guarded our temples, adorned our flags, decorated our coins and been a symbol of strength. I am an African. My ancestors may have come from Europe in the late 1600's but that doesn't mean I still have links with that continent. My parents were born in Africa and so was my grandparents and great grandparents and so I can go on. 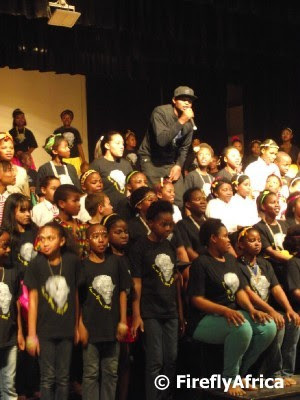 I am of the African soil and is as much an African as any other person who lives on this continent. In 1996, Thabo Mbeki, then vice president of South Africa under Nelson Mandela, did a speech in parliament on the occasion of the passing of the new Constitution of South Africa. 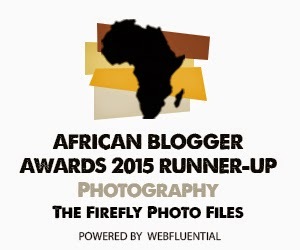 The speech was called I am an Africa. SA Tourism used part of the speech in a promotional video and every time I see it I get quiet, contemplate and realise just once again that, even though I am white, I truly am an African. 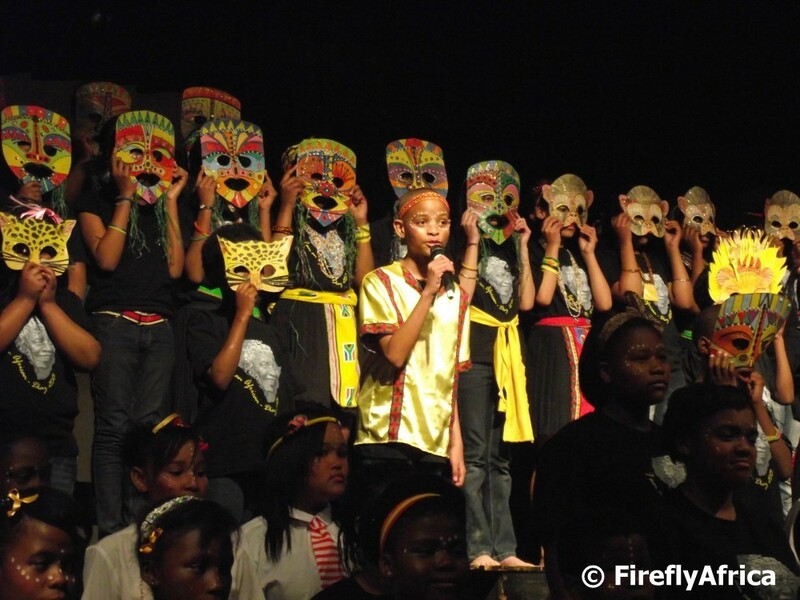 Earlier in the week I was invited to a musical at Diaz Primary School in Algoa Park here in Port Elizabeth. 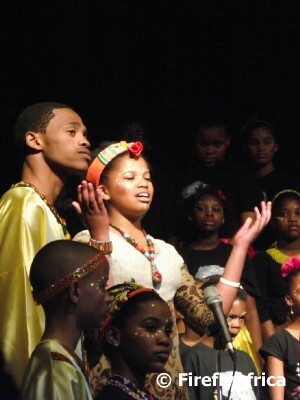 The play was called I am an African. I wasn't quite sure what to expect but went with an open mind. I was blown away! The 1 1/2 hour production consisted of nearly 200 kids and told the story of South Africa's democracy. Starting with Mandela's arrest the storyline includes the Soweto uprising, Mandela's release, inauguration and receiving the Nobel Peace Prize, SA hosting and winning the 1995 Rugby World Cup and the hosting of the 2010 FIFA World Cup. The kids threw everything into it and I have to highlight at least one boy and one girl with exceptional singing talents. The school is currently trying to get a spot at a theatre in the city to expose the play to more people and I really hope that they get the support (both financially and in audience numbers) they need to pull it off successfully. During the hot dry summer the Karoo veld can be somewhat of a bleak affair, but during the winter it's a different matter. Aloes bloom in all their fiery glory decorating the landscape like Christmas lights. 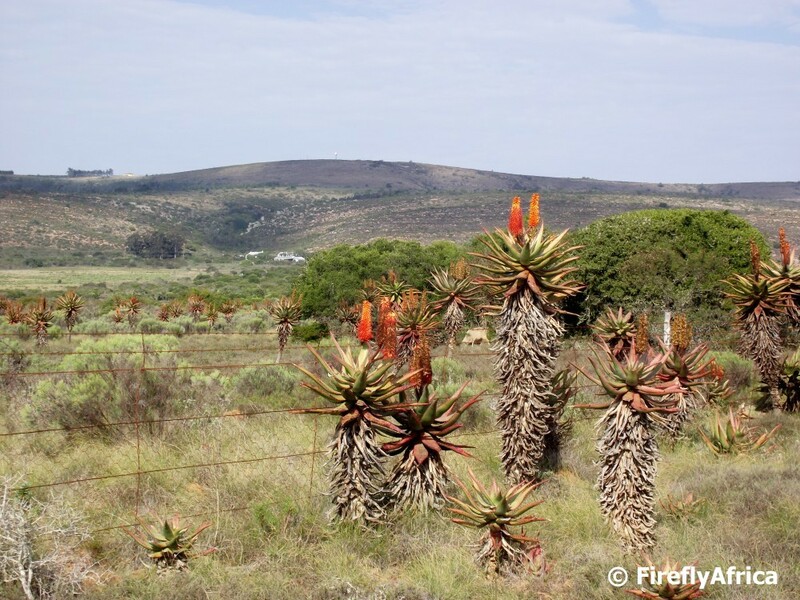 Aloes, like proteas, are often found in the most unlikely and inhospitable places, growing in hot temperature and low rainfall areas and not needing the delicate hands of somebody with green fingers to nurture it. One of natures natural wonders. The post is part of the Icons of the Karoo series including Quintessential Karoo, Farm Gate and Sweet Thorn Sunset. 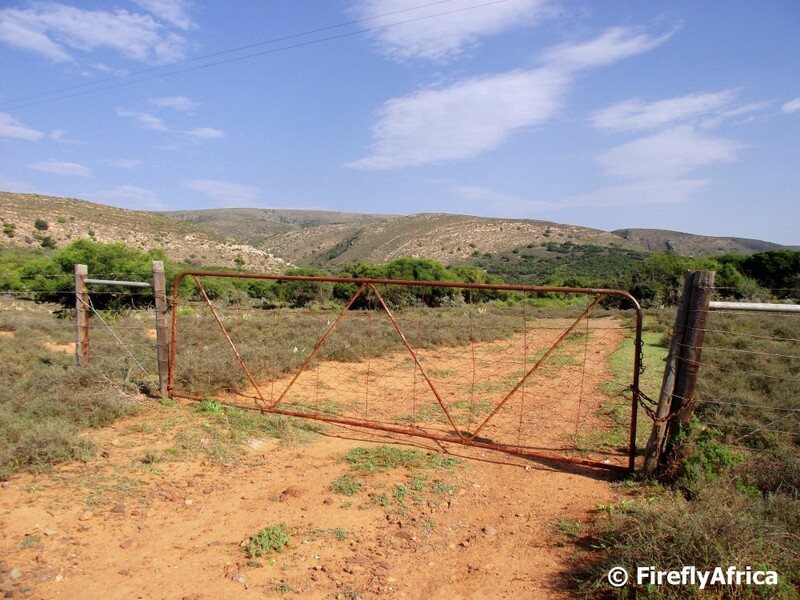 After the posting Quintessential Karoo and Karoo Icons - Farm Gate I decided to string together a series of posts showing off some of the Karoo icons I photographed on my last visit to the Karoo. To me the Karoo is big sky country and the sky makes for a big part of any photograph taken in the area. The night skies are the most impressive you will see anywhere with the Milky Way stretching from horizon to horizon in all its glory, showing just why its called such. In between the blue sky days and the starry nights is my favourite time of the day. The time when the sun sets in a fiery ball of fire over the horizon. A time of painted skies. 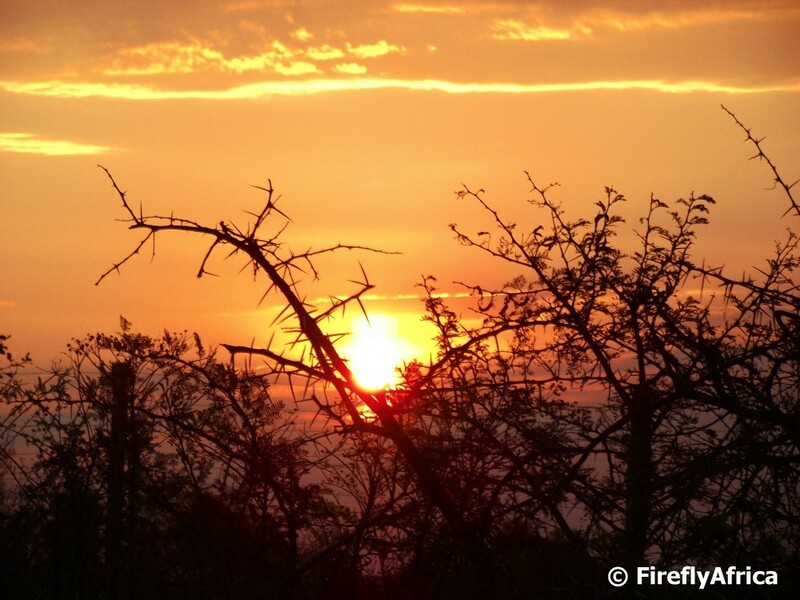 A time of peace and silence when the day time animals get ready to go to sleep and the nocturnal animals wake up. A time for contemplation. After posting "Quintessential Karoo" of the people walking on the dirt road in the Karoo the other day I started thinking. 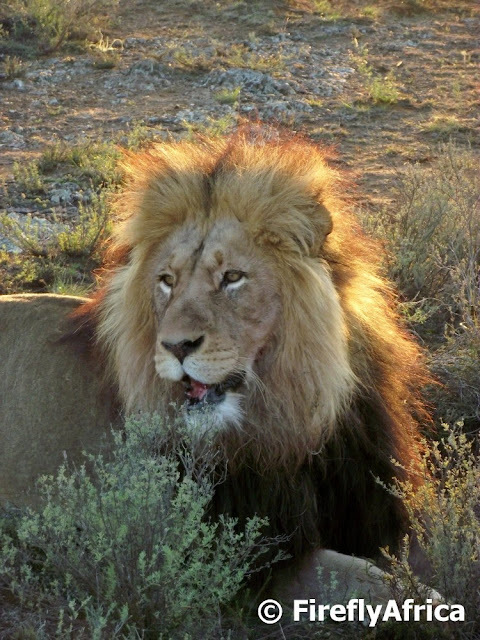 What do people associate with the Karoo? I came up with the following. Big skies, dusty roads, wind mills (windpompe), flowering aloes, sheep and Angora goats, Karoo koppies, inspiring silence, beautiful sunsets, farm gates, Karoo bush and historic towns and landmarks. The Karoo has so much to offer, you just need to know where to look and what to look for. 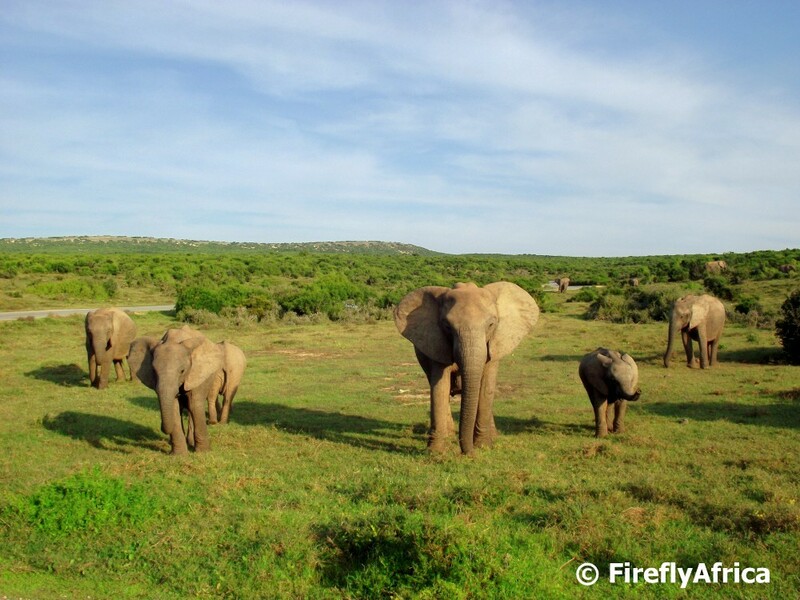 One can never emphasise enough how amazing a park the Addo Elephant National Park is. I think a lot of people underestimate Addo but the beauty of that is that when they visit their expectations are completely blown away. 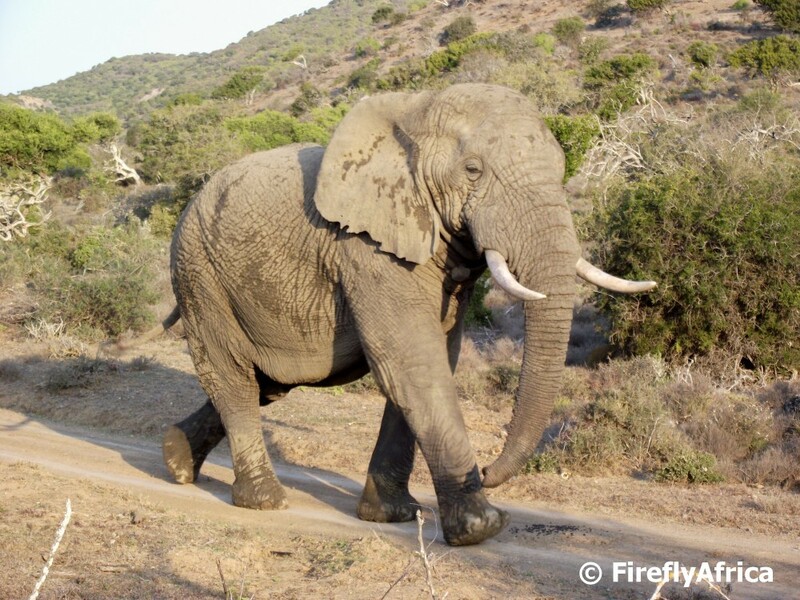 I always say, and I do so because I believe its true, that Addo is the best place in the world to view wild African Elephants in their natural environment. Over the years they have become used to visitors' vehicles - not tame - which means that its often possible to have them walk closely past a vehicle giving visitors mind blowing sightings. Very much like this family that walked straight at and past us on a recent visit.